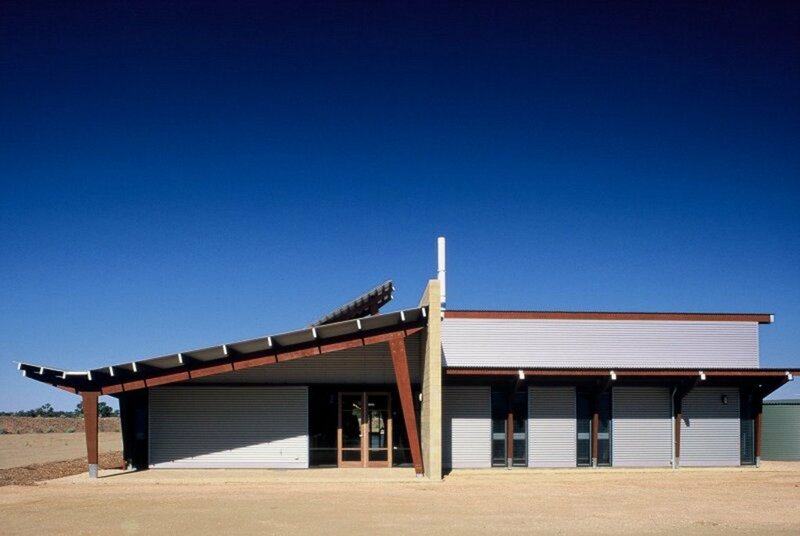 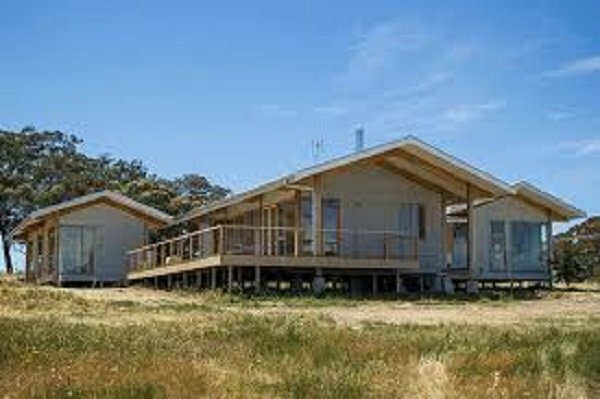 The McCormick Centre for the Environment in Renmark, South Australia is an environmental and education centre. 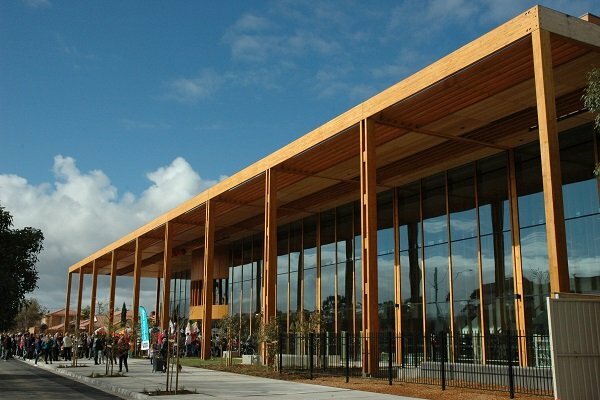 It includes tourism displays, a tour desk and amenities, a 100 seat lecture hall, a wet laboratory for research and a catering kitchen for functions. 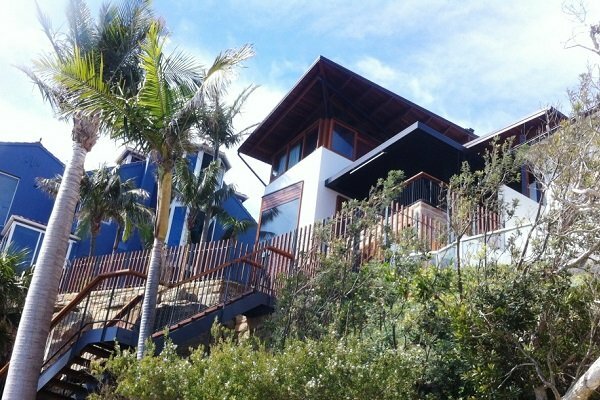 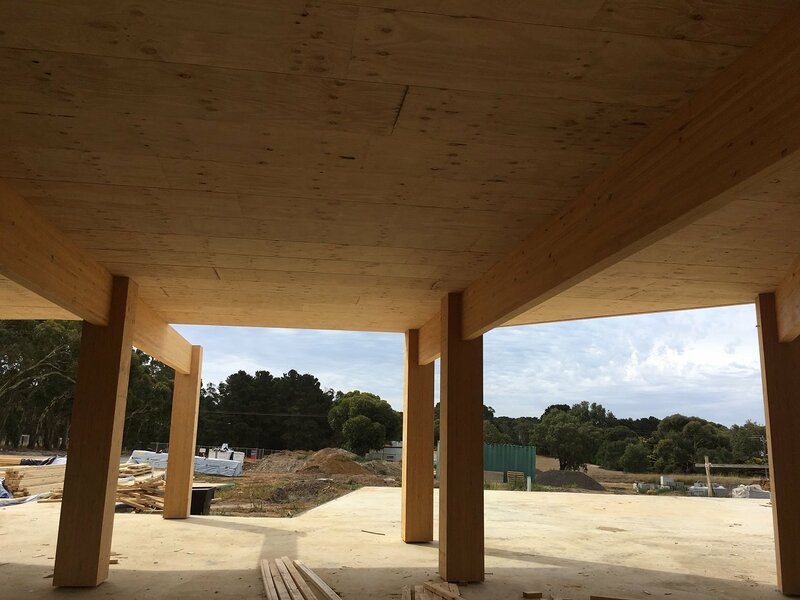 The structure is defined by distinctive timber portal frames which extend through the interior and project out to the verandahs. 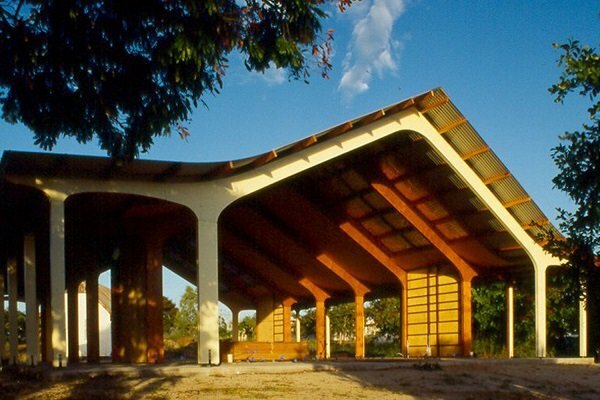 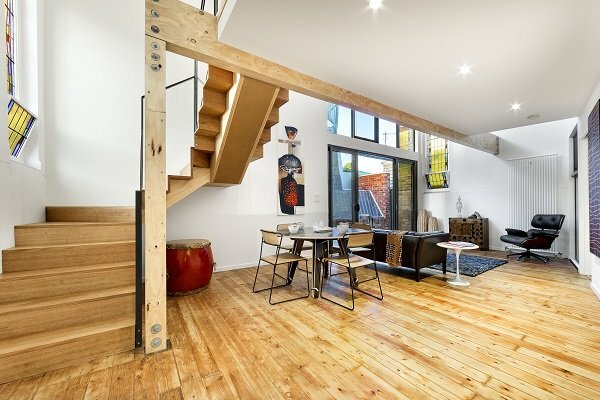 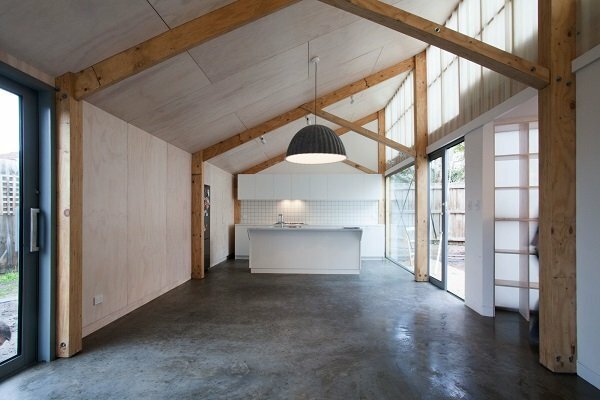 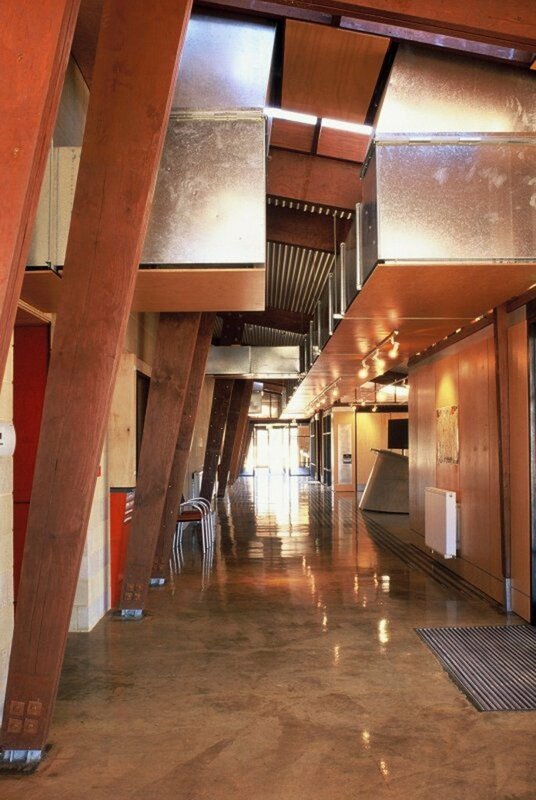 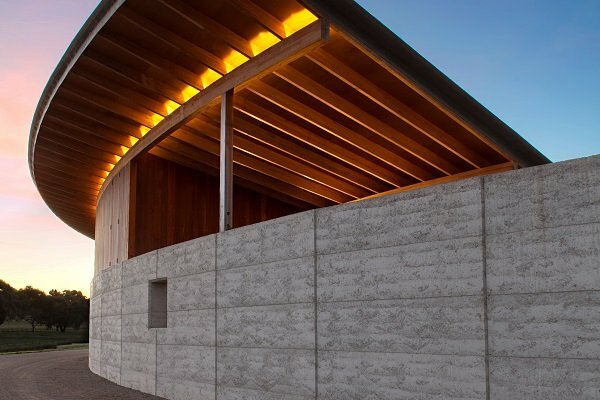 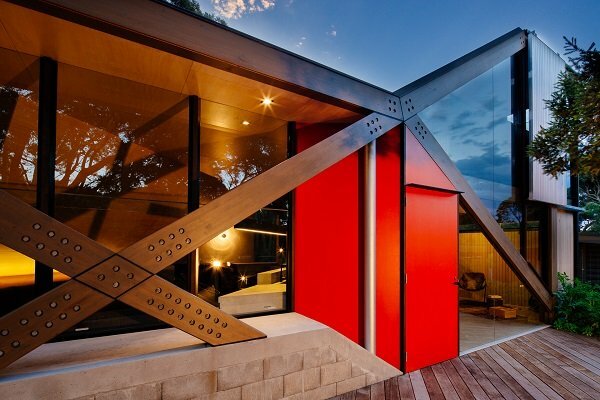 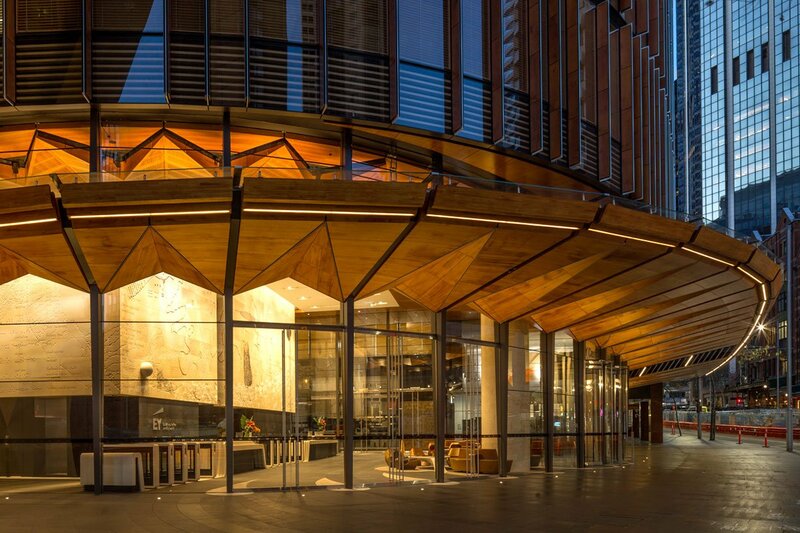 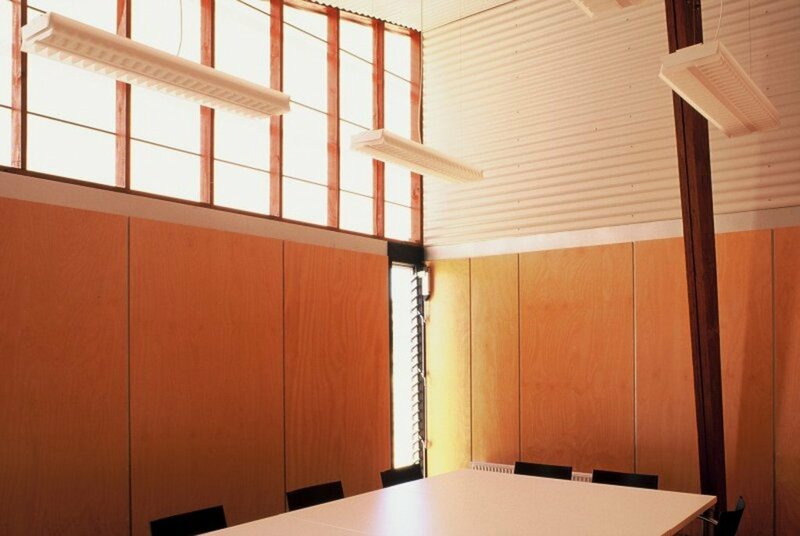 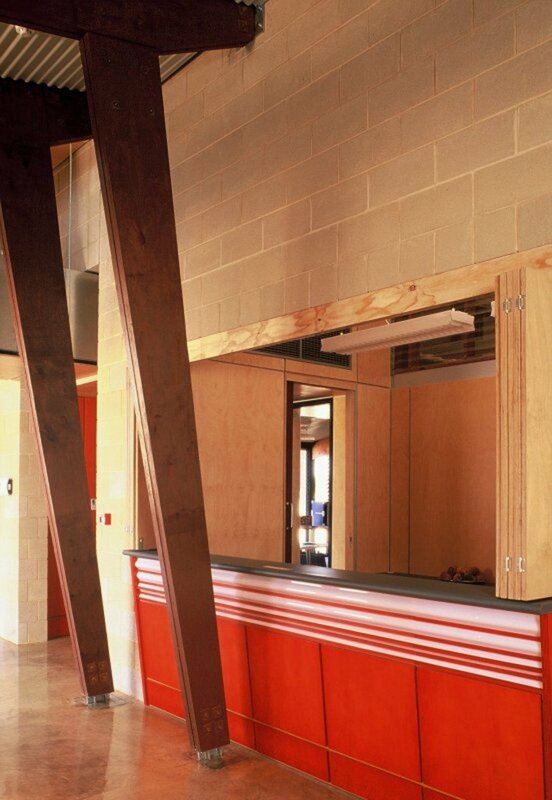 The beauty of timber in this form softens and enhances the building and its surrounds. 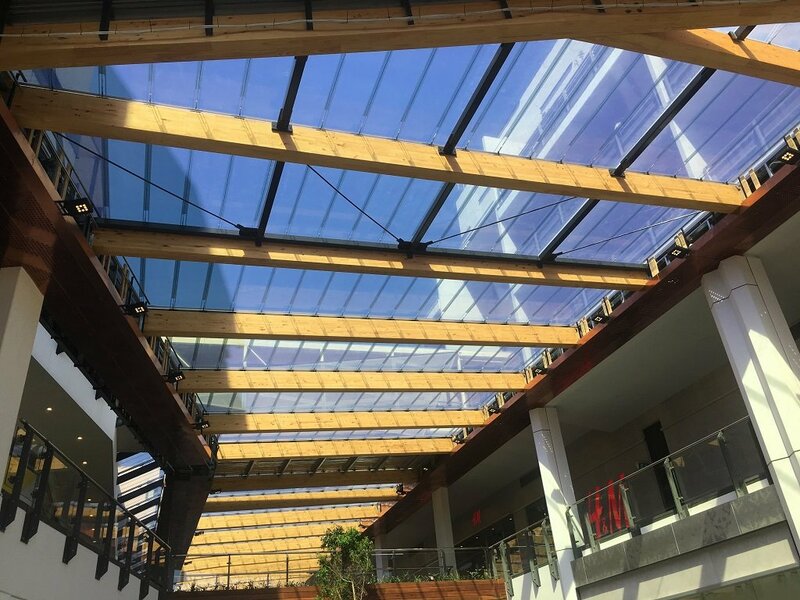 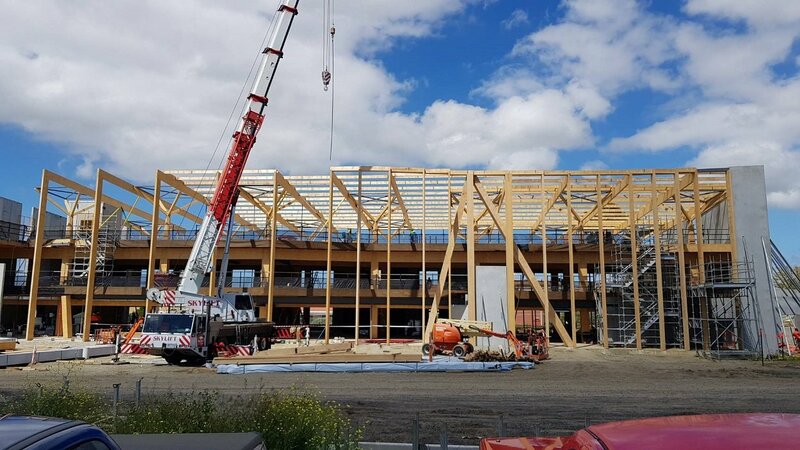 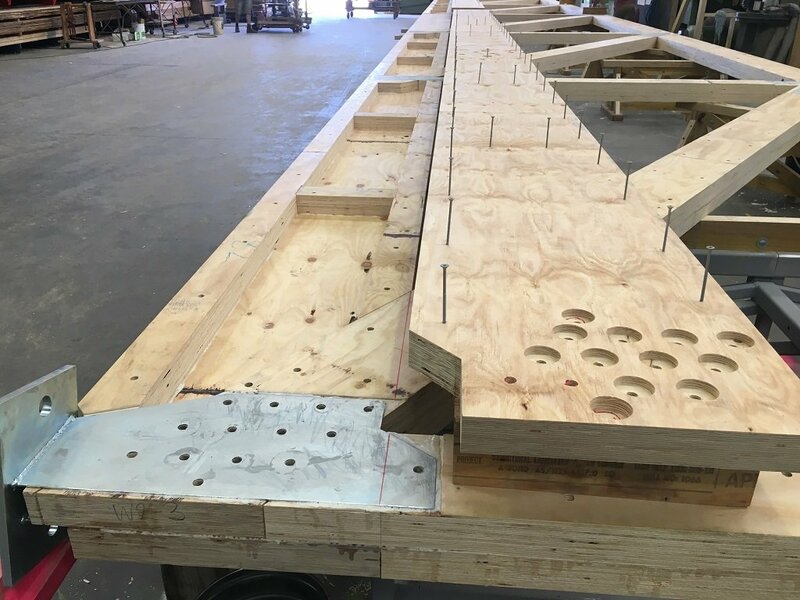 Timberbuilt Solutions provided design, detailing and prefabrication of all these structural members and assisted with straightforward on-site construction. 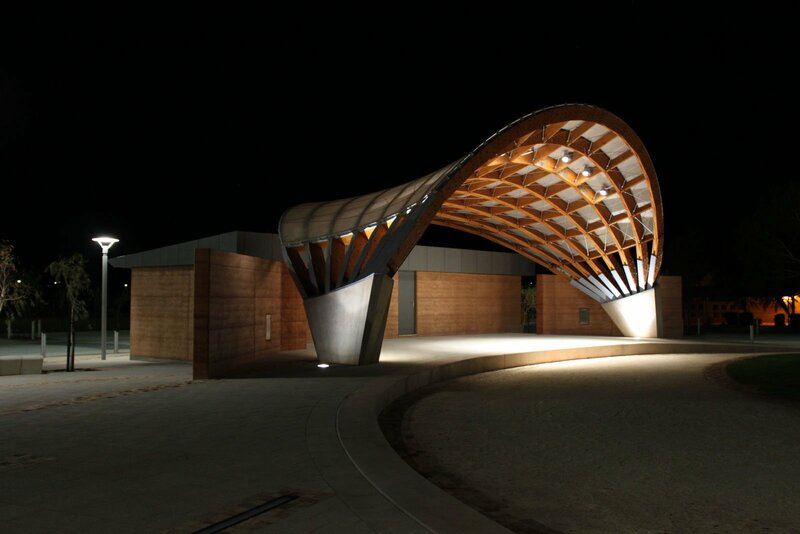 The elegance of the timber structure was achieved with 100% renewable, plantation grown radiata pine LVL. 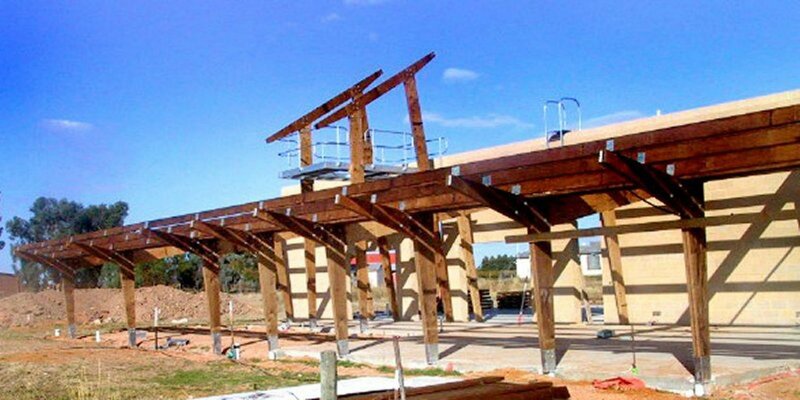 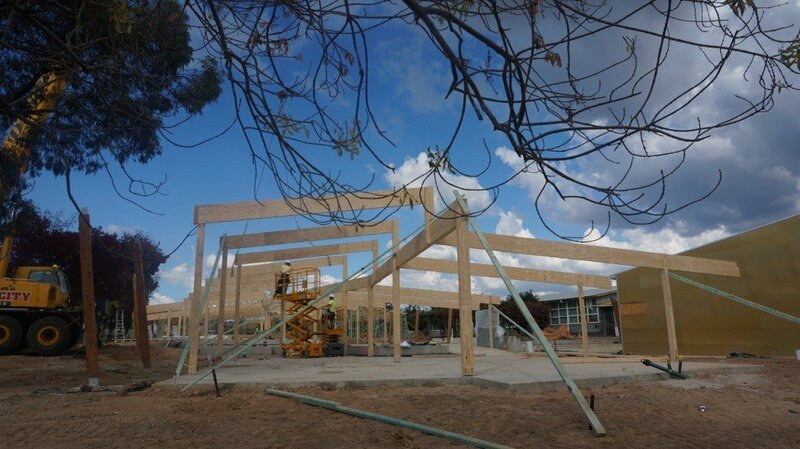 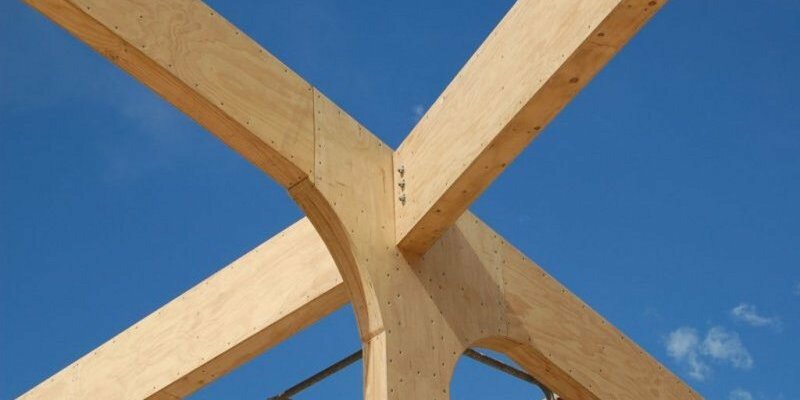 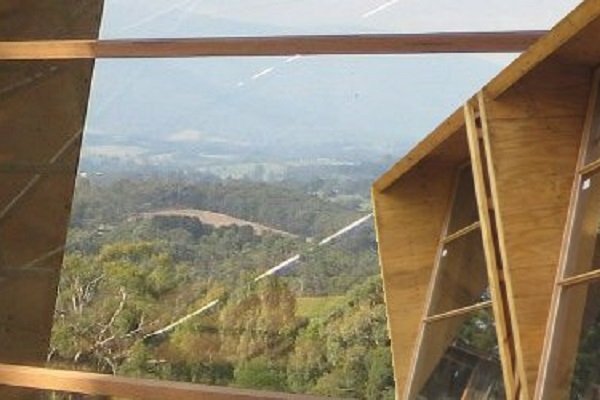 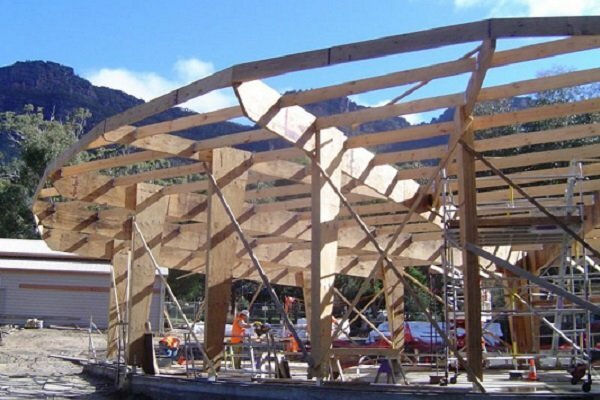 The portal frames act as a carbon store which helps offset energy used during construction. 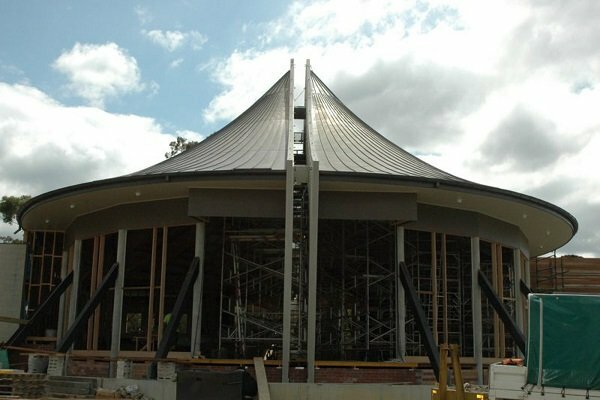 Concealed steel fin plates and stylish metal dowels completed the high architectural finish. 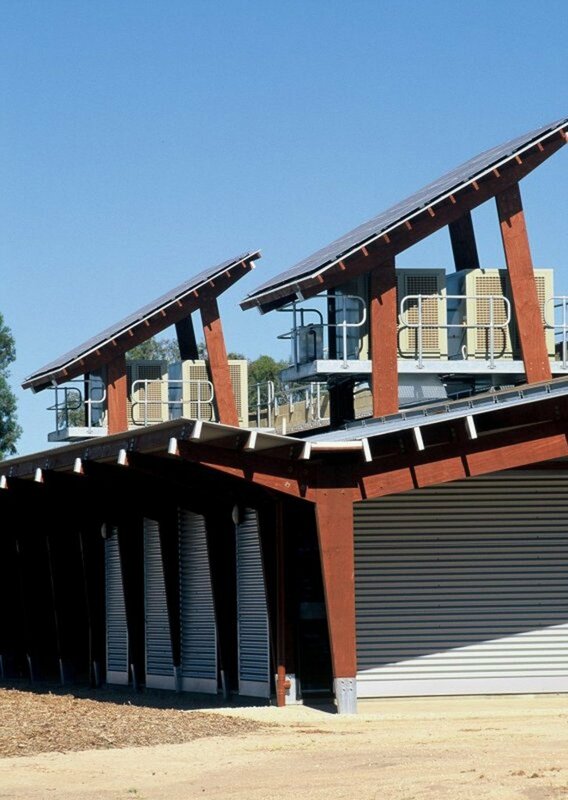 | sourced from Futurebuild - Platform News, Issue 6, December 2002. 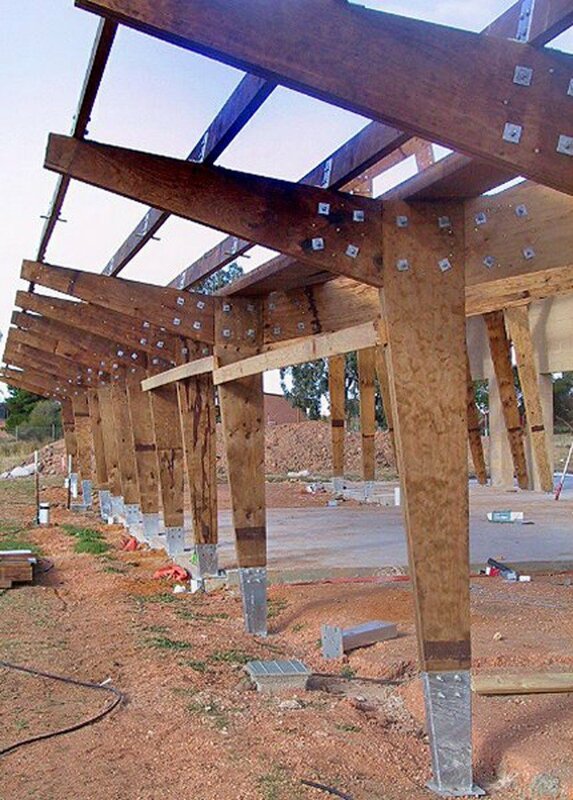 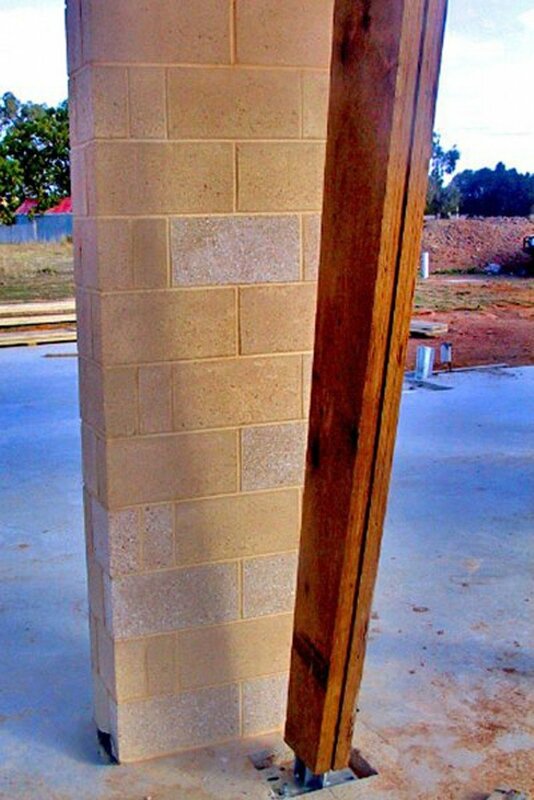 | sourced from South Australian Builder, Volume 80, Number 2, May 2003. 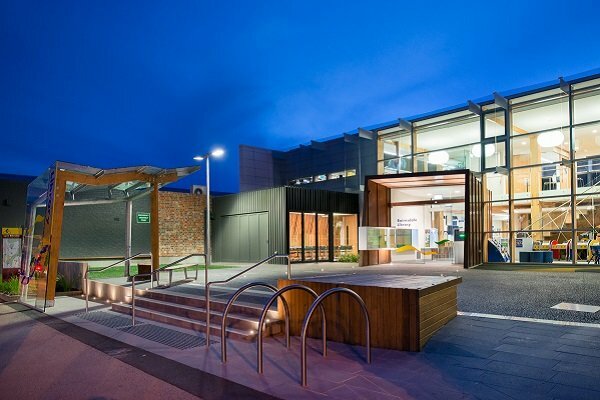 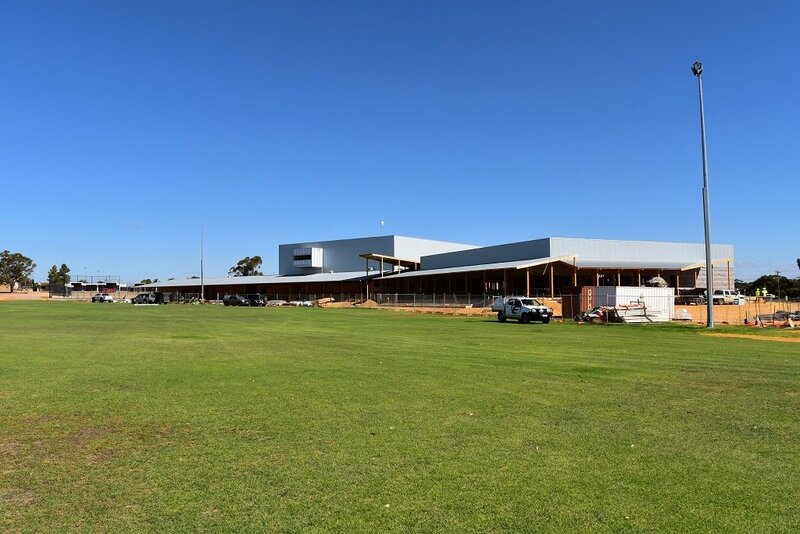 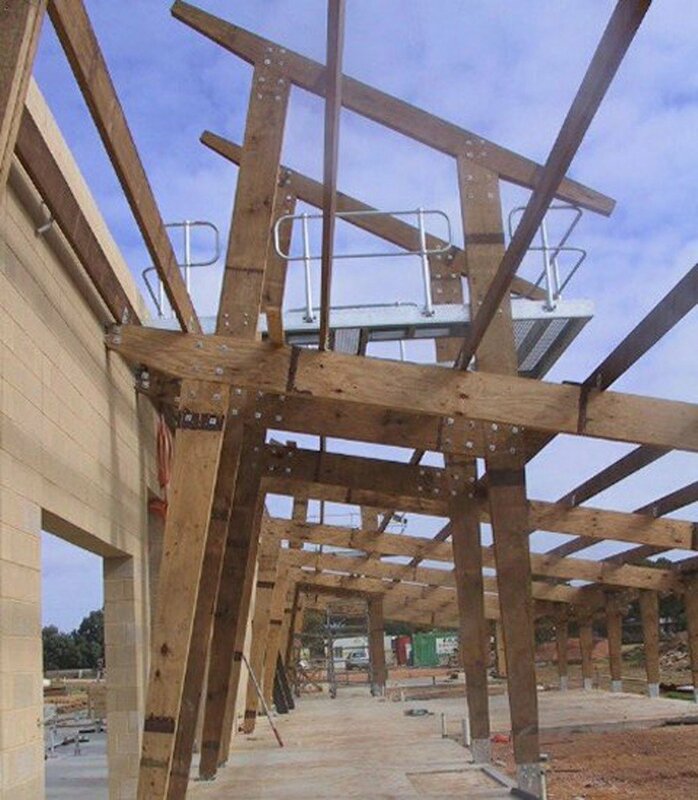 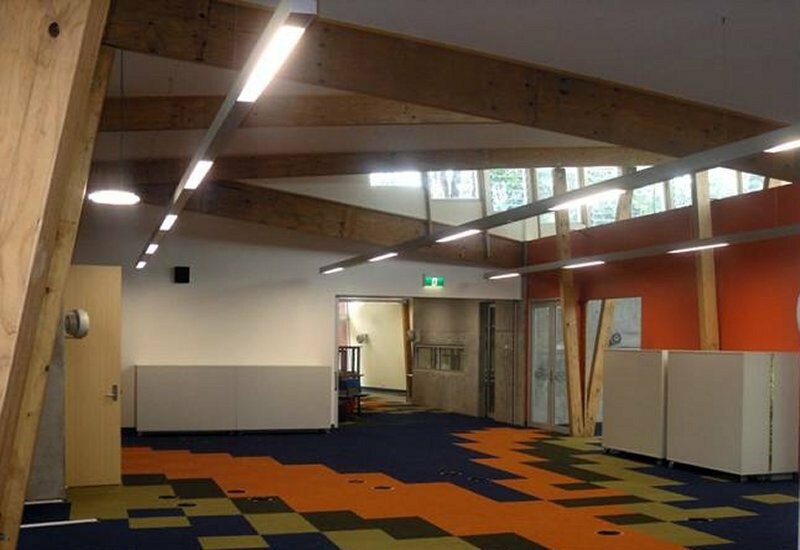 Multi-Purpose Centre – Mt Barker, S.A.